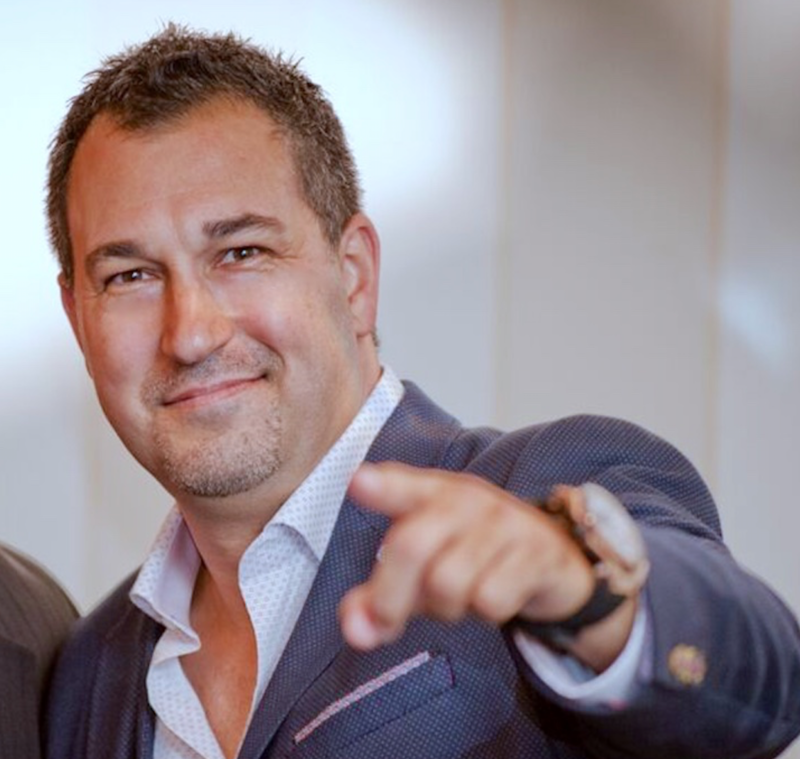 As a leading Professional Speaker & Success Coach ERIK SWANSON has been making a huge name for himself in assisting people throughout the U.S., Canada & Europe overachieve specific goals in business as well as their personal lives. He is in great demand, speaking on average to more than 50,000 people per year in various industries and careers, he is both versatile in his approach and effective in facilitating a wide array of training topics. Companies & associations always look forward to having him speak to their team because as an outside authority he can reinforce key messages that team leaders and managers have been trying to communicate all along. CHECK OUT ERIK’S SPEAKING CALENDAR!